These days, rooms are used for more and more purposes. One moment they are a classroom, the next an out-of-school care facility, or they might be a canteen or a meeting room. 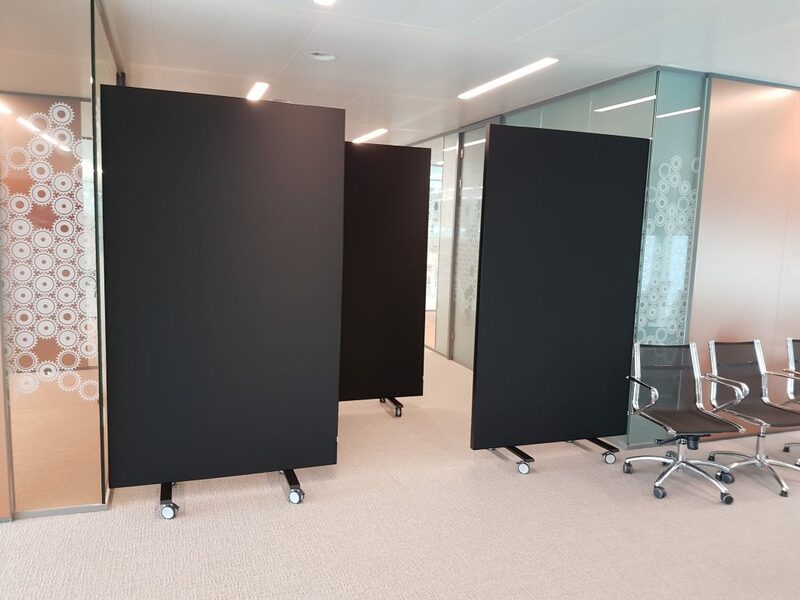 Using acoustic room dividers makes it easy to partition rooms both visually and acoustically.